Lingkod Kapamilya’s Operation Sagip reached out to the families from low-lying communities in Marikina City displaced by the rising water level of Marikina River due to the heavy rains brought by tropical depressions Henry, Inday, and Josie. 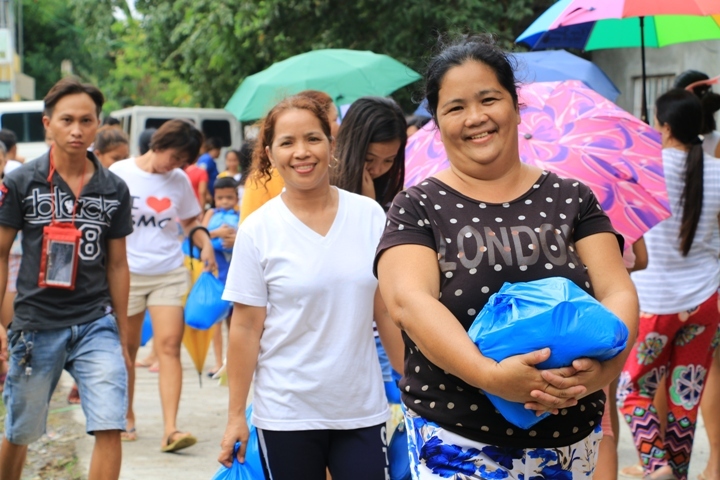 Beneficiaries in Calumpit, Bulacan smile as they carry their food packs. 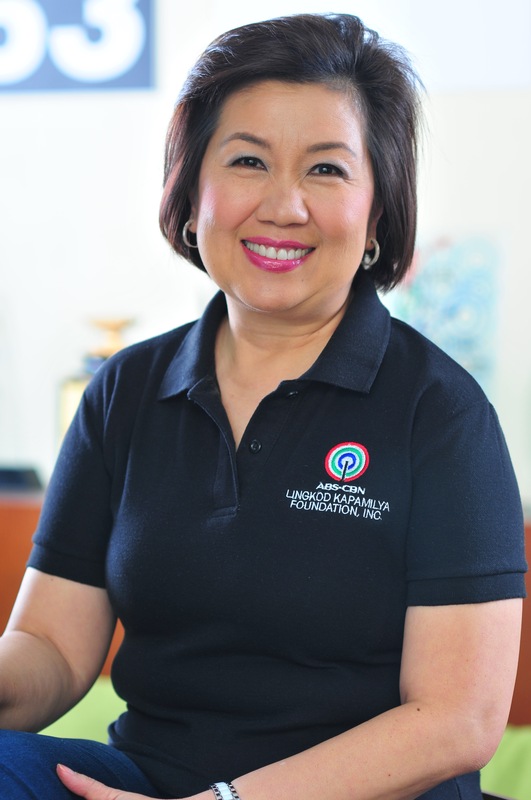 Aside from families displaced in Marikina, the emergency humanitarian and assistance program also reached out to families in Pasig City, Quezon City, Bulacan, and Rizal. With its mobile kitchen, Operation Sagip served 7,607 individuals with hot soup while 3,821 families or 16,333 individuals received food packs. Tropical Storm Inday enhanced southwest monsoon despite not making a landfall in the country.